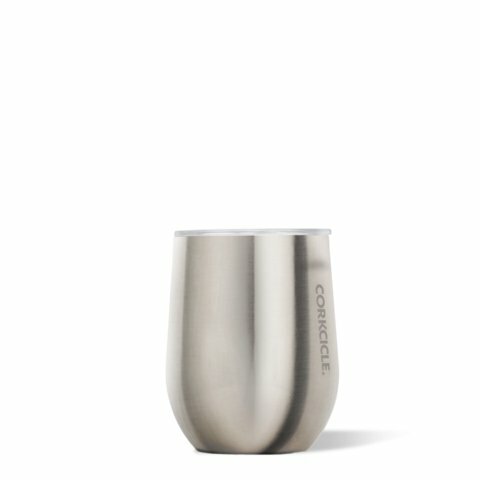 Crafted from stainless steel with proprietary triple insulation, this vacuum-sealed wonder cup just doesn’t quit. 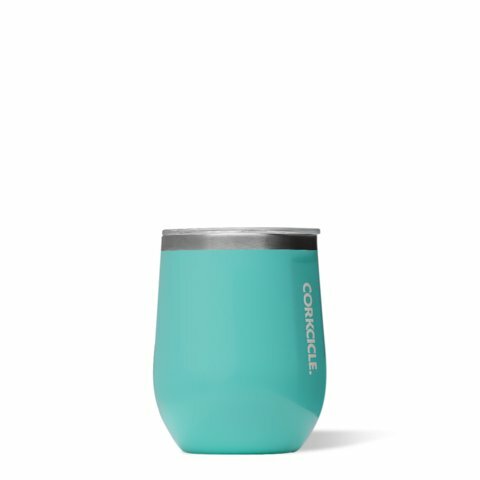 It keeps your beverages cold or hot for hours. Stays cold even longer with drinks containing ice — even out in the sun. 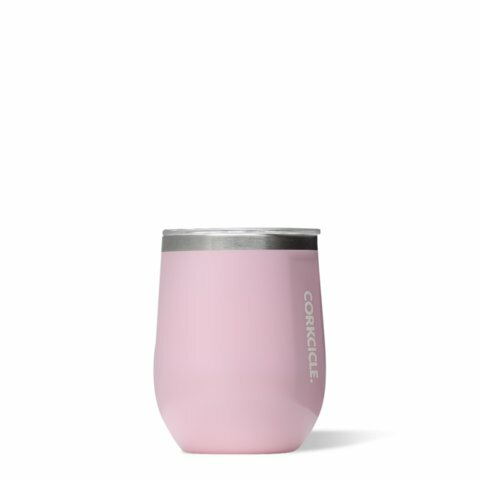 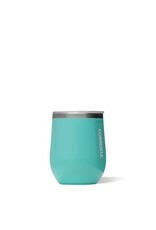 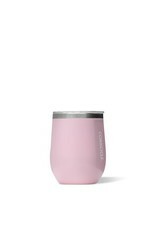 Stemless Wine Cup holds 12oz of your favorite beverage, from water to wine.